Guest post from Eric! With bonus Civil War trivia. While I wouldn’t normally advise adulterating Bulleit with mint, making mint juleps with Jack Daniels results in a product that is only so-so, although the Jack Daniels honey version is passable. 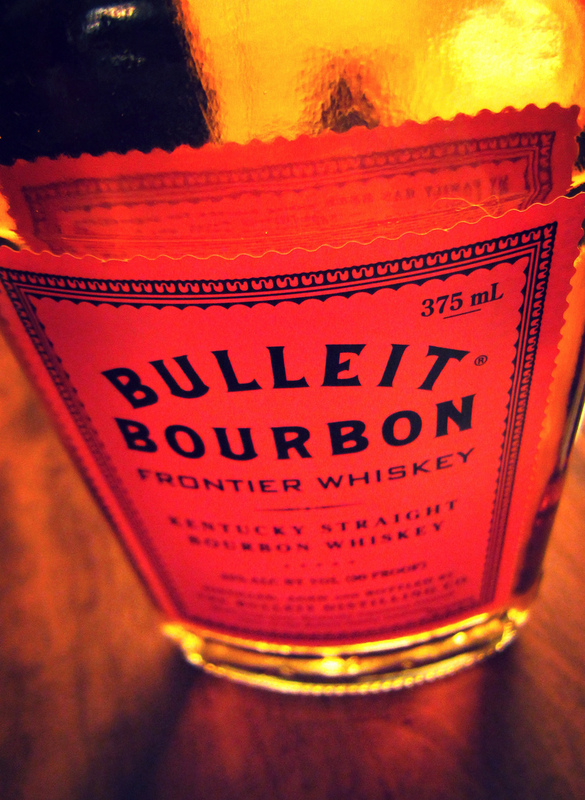 Bulleit is a prudent choice for this kind of thing because it’s a quality bourbon at a reasonable price, so you don’t sacrifice taste and can still feel good about committing the deadliest of all sins (not simply enjoying bourbon for what it is). This drink is great to make on a summer day in February (can you tell we live in Austin?). The actual work is only about 10 minutes, as most of the process is just letting the syrup cool and congeal in the fridge. If you have to walk to the liquor store, as I did today, that’ll add 20 minutes to the process, but again, it’s Austin so that’s just a bonus. If you have a non-ironic portrait of Robert E. Lee handy, it’s best to toast it before your first sip. If not, just toast any nearby old people with beards, or walk to the statue on campus and toast the grackles. If you live in Baltimore, walk to the statue of Lee and Jackson on the eve of Chancellorsville and toast the horses. Okay, I’m done. 1. 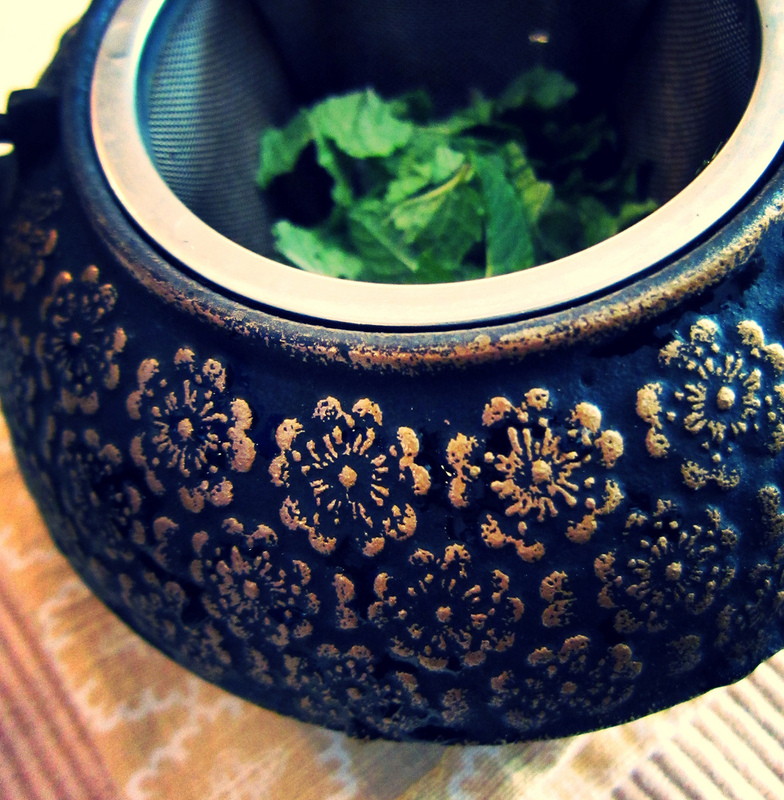 In a small tea pot, combine ripped up mint leaves and honey. 2. Throw in the rock candy. 4. 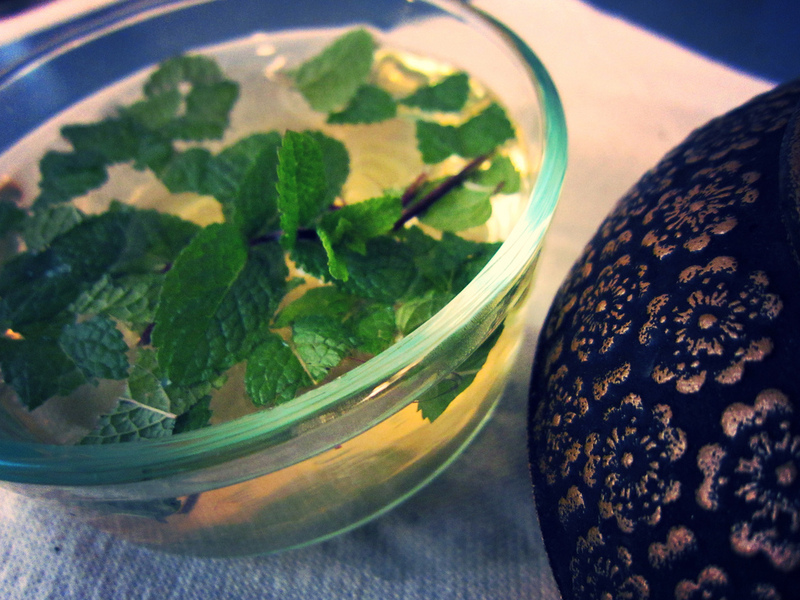 Let steep for at least 20 minutes, to make a mint/sugar tea. 5. 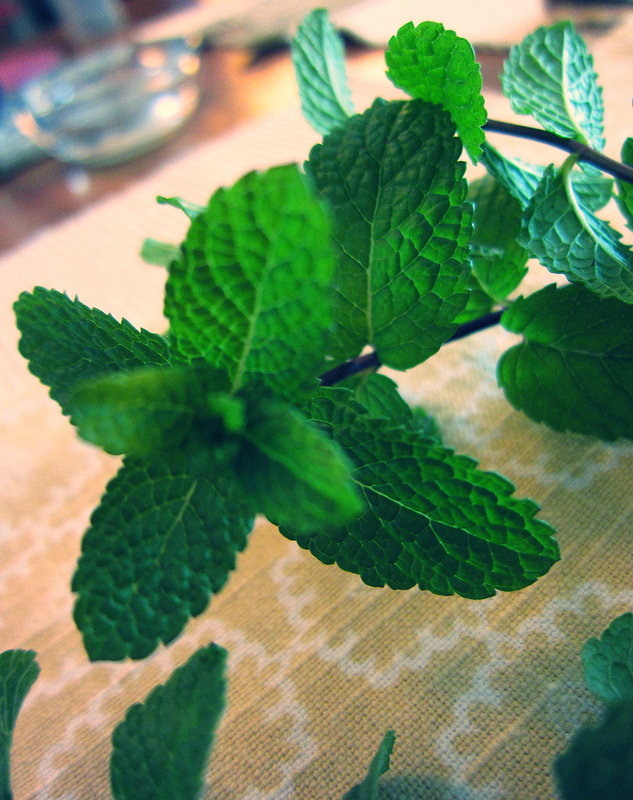 Pour out mint tea into separate container, and throw in any additional mint that’s handy. 6. Close container, put in fridge, let cool for at least an hour. 7. 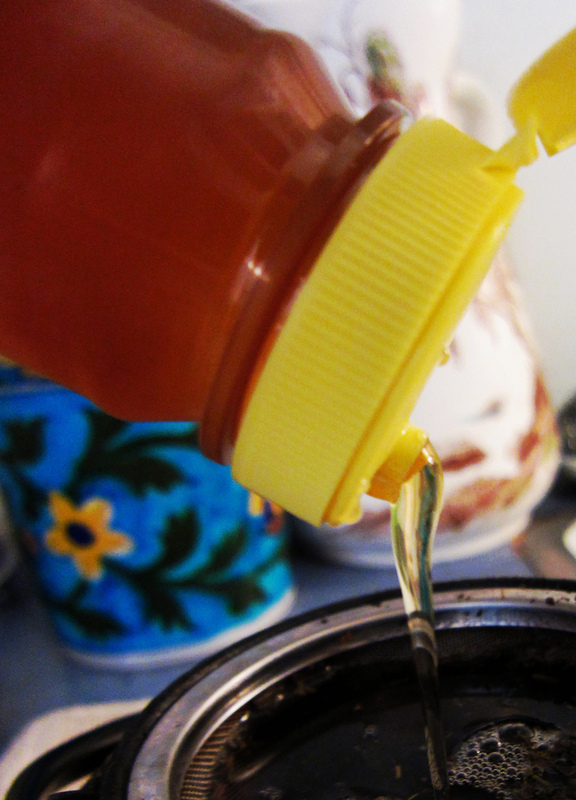 Take out container, strain contents (if loose mint is in there)—now you have a simple mint syrup. 8. 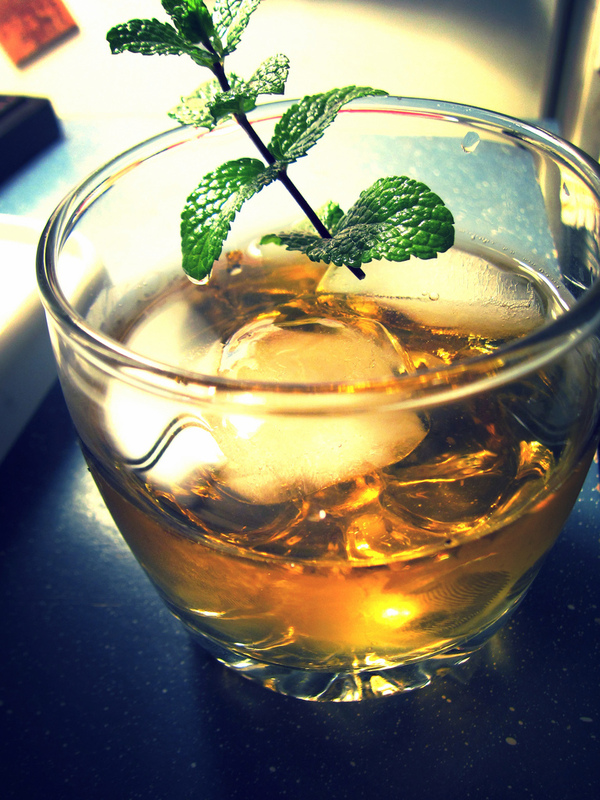 Combine mint syrup and delicious Bulleit—1 part mint syrup to 2-3 parts bourbon, to taste—and one or two ice cubes. 10. Discuss to anyone present how the South shall rise again. This entry was posted in Austin, Drinks, Family, History, Holidays, Homegrown, Recipes, Southern by Susan. Bookmark the permalink. Sounds fucken delicious!! I have a bottle of Bulleit rye, but no bourbon. Would it be decent with rye instead, or is the greater astringency of the rye too much? Well, you could try it. I’d think it’s better with the regular stuff, yeah. Coincidentally, we were at a show last night and everyone there was ordering Bulleit Rye with bitters. Weird.